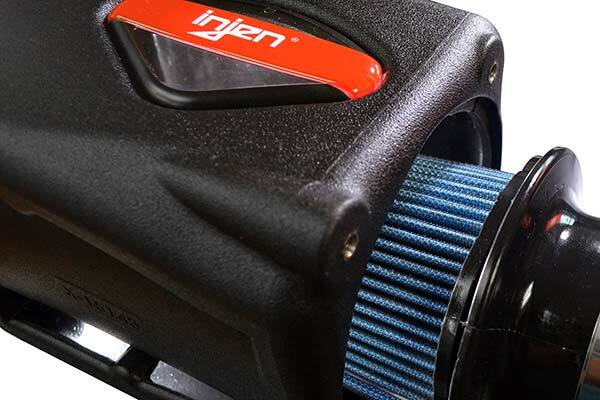 Injen PF9027P - Injen Power-Flow Cold Air Intake System - FREE SHIPPING! 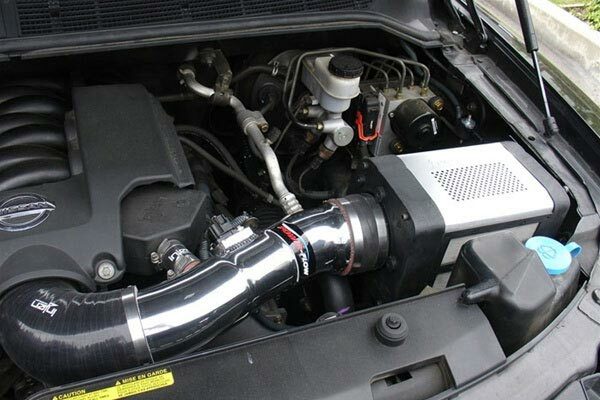 Finally found an intake that fit! 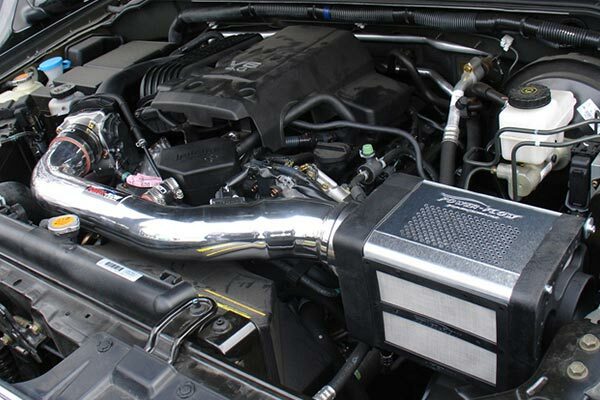 I have a 2010 Ford F-150 STX, with the 4.6 liter 2V V8 engine. 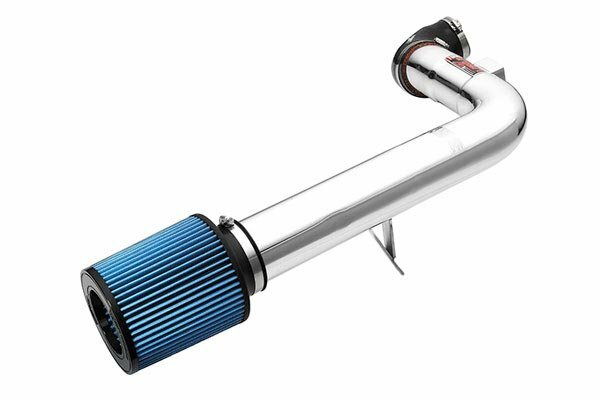 Anyways, there are close to ZERO aftermarket performance modifications that are compatible with this setup.This intake is the only one I could find that fit. 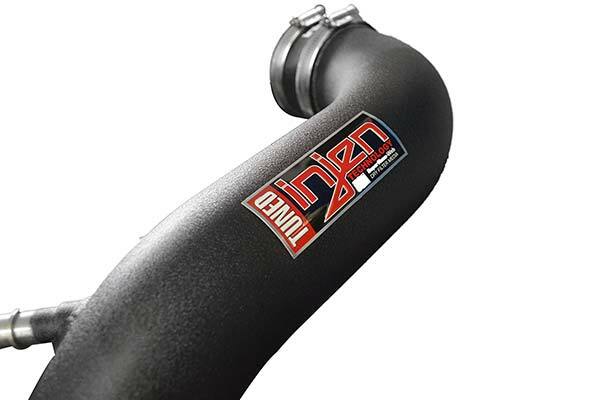 It installed easily and definitely helped in waking up my truck. Also increased my mileage between 1 mpg-2 mpg and looks great under the hood. Its not a ridiculous difference in power, but it was worth it. 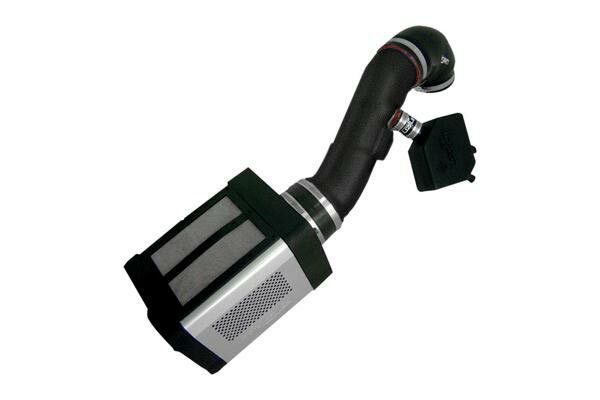 This product is a great performing cold air intake and looks just as good. Very happy with it and as always great service from auto anything . 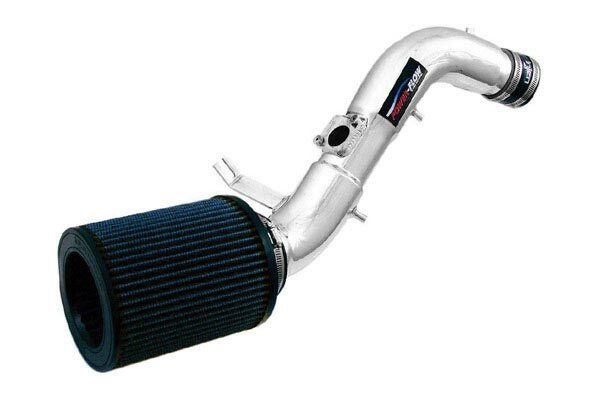 Pretty good intake felt some increase in power, definatly more throttle response. 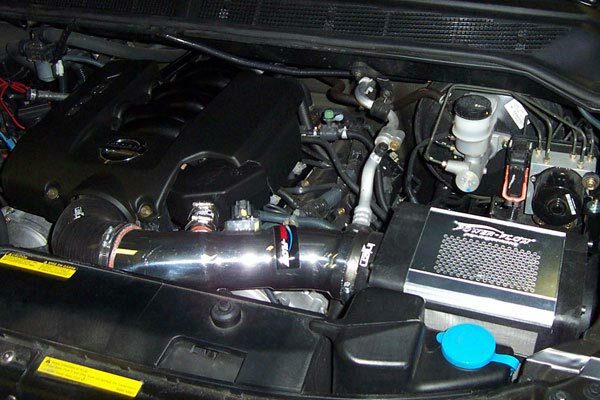 Also the sound of the intake is pretty loud which is a bonus. 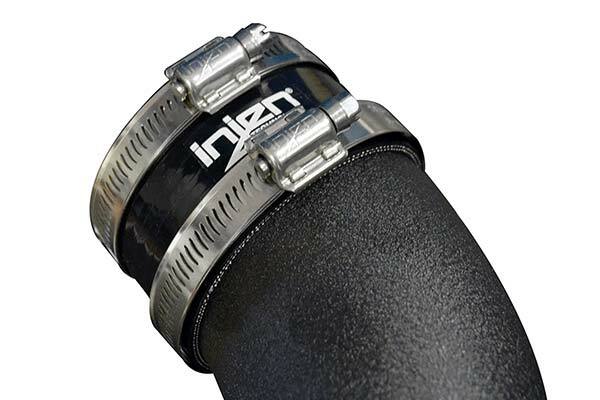 I installed the Injen CAI on Christmas day 2011. Installation was fairly easy. It took a little out-of the box improvising on the steps due to the latches on the stock air box being too short to clip in the new housing and heat shield. Immediately I could tell a difference in throttle response and sound. 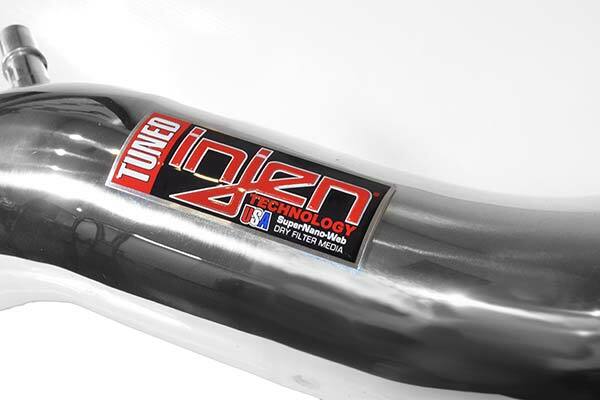 My dual exhaust really came alive after this install. I would definitely recommend this to a friend or anyone else looking for bolt on gains. Not the best I've had. Looks nice but can hear a wine noise under lite acceleration. Performance not noticeable mileage unchanged. Wouldn't buy again. Looks GREAT!!! Sounds even BETTER!!! Fit perfect, took about 25min to install. 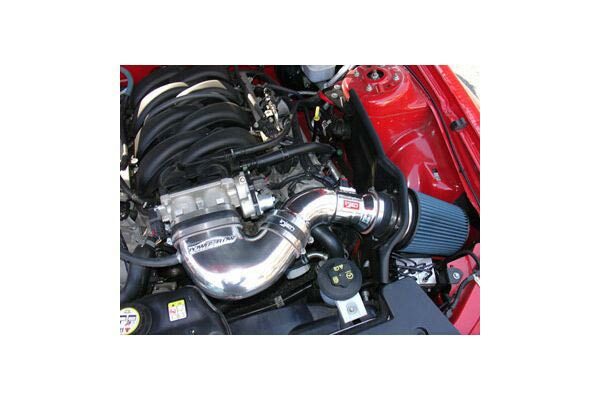 They did a really good job with this intake system. I felt a slight increase in throttle response and a very small increase of torque and hp at mid-range. My only compliant is that it stole about 1.5 mpg city and about 2 mpg hwy. Reference # 766-796-052 © 2000-2019 AutoAnything, Inc.